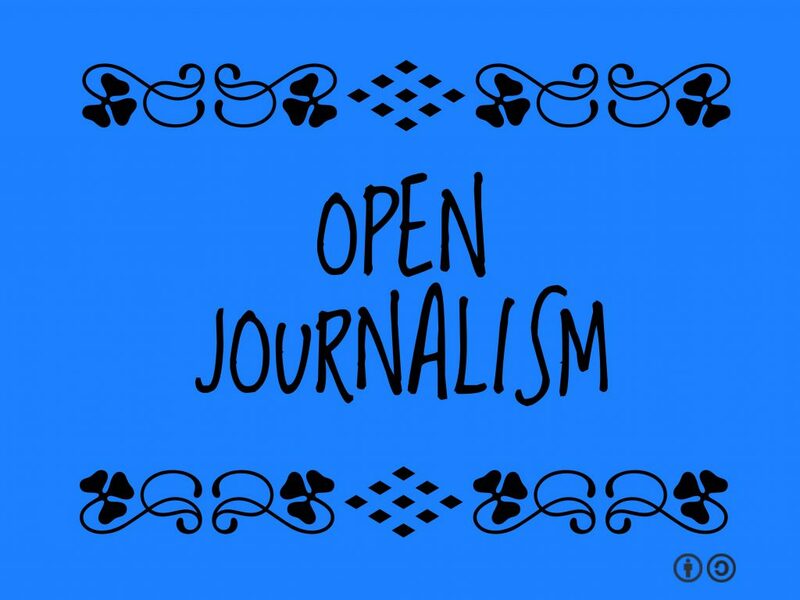 Open journalism is a reworking of ‘citizen journalism‘ and we are taking this notion as a cornerstone idea for how to engage with Planeta readers. 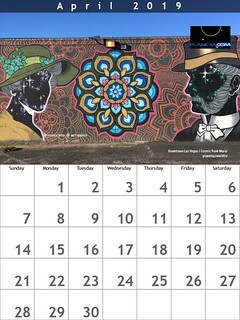 Planta.com seeks reader (aka the audience) feedback and our best features are invariably the result of collaboration. Are there ways to step up these efforts? 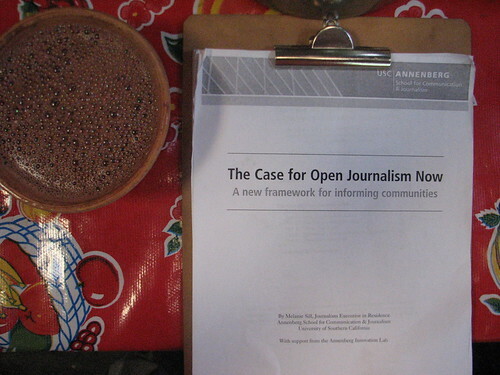 If open journalism is to be accepted, it needs to be accepted by readers (aka the audience) and media pros alike. The audience needs to be able to participate in a way that their contributions are seen as having value. Observation: the ‘conversation’ is all over the place. It’s a challenge for readers and editors alike to keep track of the thread of discussion. Where is the conversation? Everywhere.